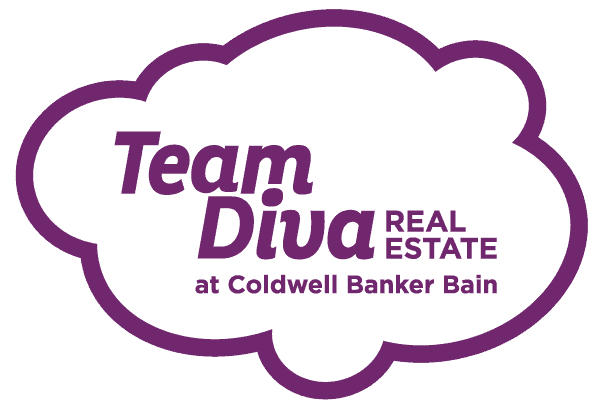 Team Diva is in the top 2% of real estate sales associates at Coldwell Banker. Eek. Squeel OMG! Let’s just say we are pretty excited. And, more importantly, it is a testament to the hard work, late nights, heart to hearts with buyers, and scrapping like an alley cat for our sellers, this team puts in day in and day out for our Diva Dwellers. Such a big deal! Across the nation, those who make it into Coldwell Banker International President’s Elite club usually end up in one of two camps. Luxury real estate agents or those who sell a ton of units. Team Diva is in an exception to this rule. First off, our team is made up of some lesbians, an African American gay gent, a drag queen, and a millennial. 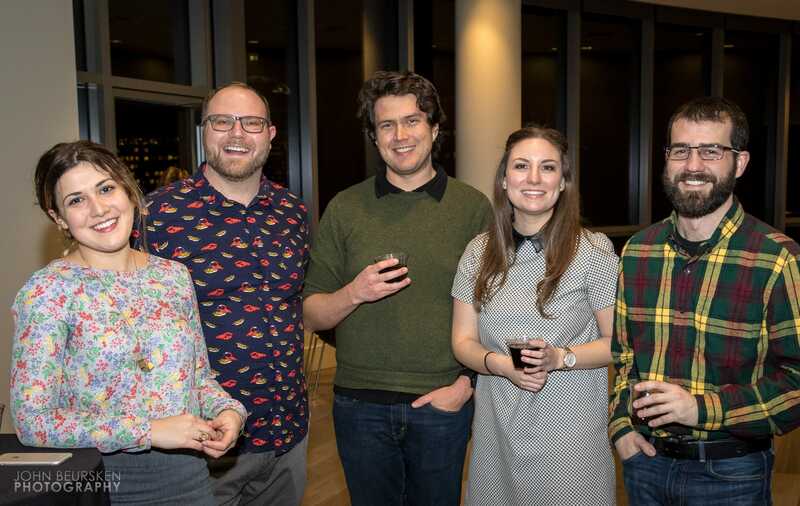 Our clients are largely made up of super hip and smart 20-30-year-olds, mixed race couples, older gays, renters, and single ladies. All of these groups are rarely served by the larger real estate industry. And to top it off, our average price point was almost $100,000 lower than the average in the city of Seattle. No humble brag here. Just pure bragging on the hustle of our team! None of this would have been possible without our team putting in the good work, our Diva Dwellers who referred their best friends to us, who came back to Team Diva to sell their home and buy their next one, those of you who found us on the Interwebs and said “Those people are my type of people.” THANK YOU. Without you, there would be no Divaland. You make this community something special. Regardless of the new ranking, Team Diva will continue to give back to our community, work for our Diva Dwellers in this hot market, and have fun! We have always believed that supporting local performing arts, business and community organizations is necessary for a more stable economy and a vibrant city. That’s why giving back to the community is a cornerstone of our business. 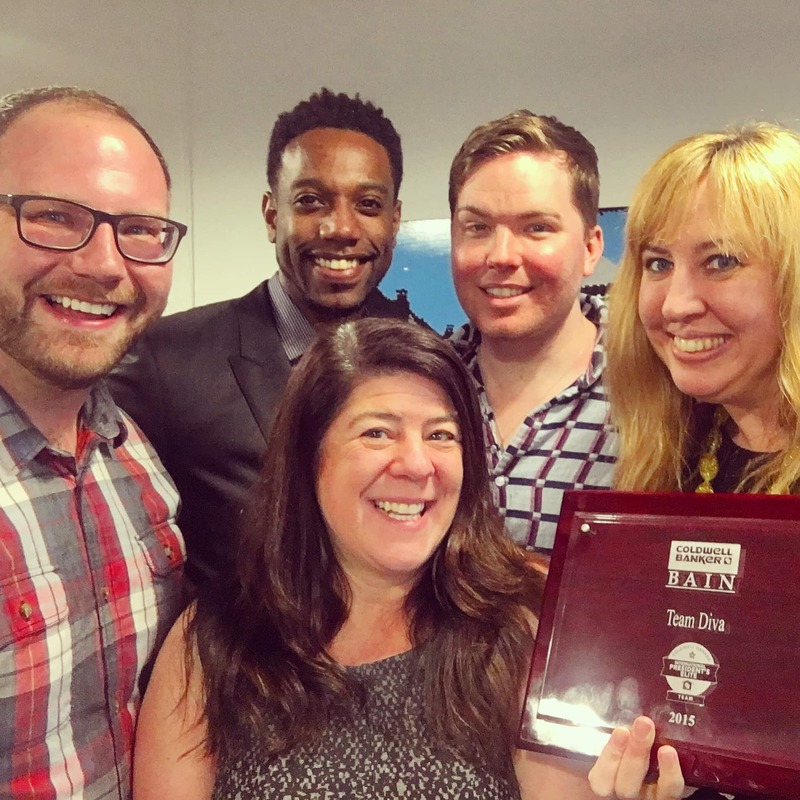 Last year Team Diva raised over $25,000 in total for Seattle’s vibrant arts and community organizations in a variety of ways. 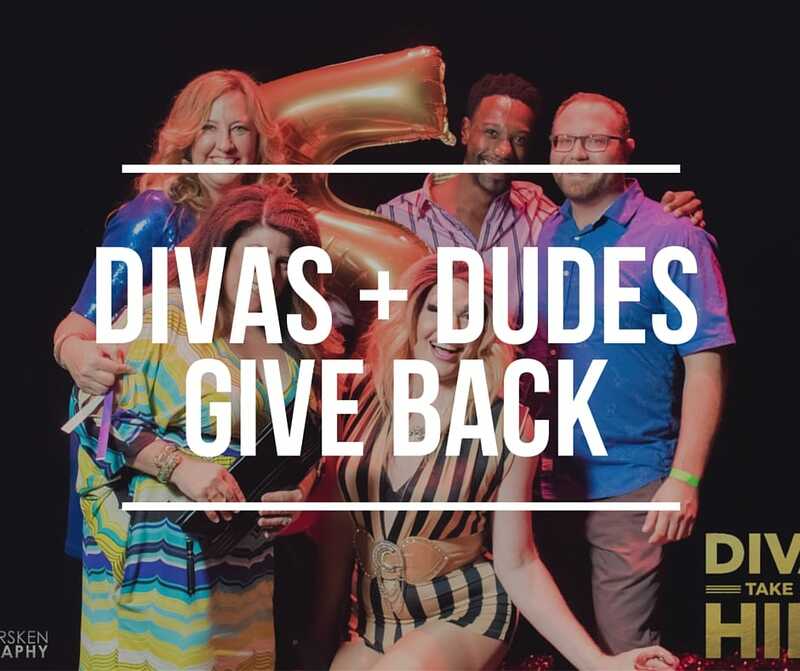 To get the complete skinny on all the fantastic performing arts and non-profits Team Diva supported this past year check out our blog post, Team Diva Gives Back to the Community. Renters – Fight for good transit, create community in up and coming neighborhoods, and say no to overpriced luxury apartment buildings. See this awesome blog about why Seattle IS NOT becoming the next San Francisco. Sellers – Condo sellers, this spring could be your best time to sell. Buy up Buyers – we have a system to help you make the big move so you can cash out in this market and buy something still reasonably priced. First time home sellers – no one takes care of you like a Diva. Call your favorite real estate professional and then call Team Diva to get the #DivaDifference!